Home Quality Products & Services, Corp. Comment: A townhome that needs pressure washing and painted. Comment: Paint old baseboards, replace old baseboards if necessary and paint 1 bedroom, kitchen, dining and living room. Opa Locka Painting Contractors are rated 4.74 out of 5 based on 474 reviews of 82 pros. 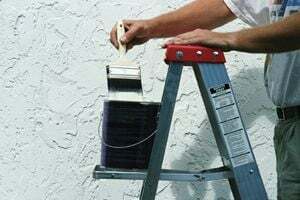 Not Looking for Painting Contractors in Opa Locka, FL?